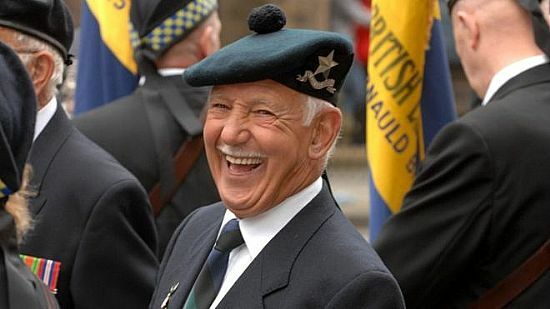 2nd July marks the project’s first full year of operating and, with it, the welcome news that almost 2,000 older veterans have received help and assistance in that period. 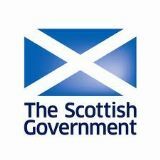 The Unforgotten Forces project is a collaboration of 15 leading organisations including the Scottish Older People's Assembly. Click external link for details.